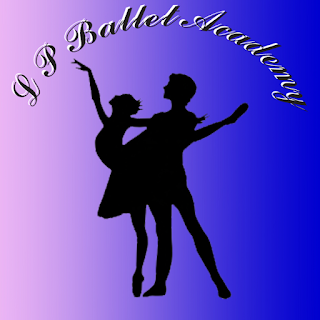 Guy Wardell is a man who truly believes in making the world a better place.He is the owner of LP Ballet Academy. They have been open for almost 9 to 10 years now and still thriving. Many people all over the world have come to dance with them both boys and girls. . He takes time to get to know all of his kids. “Once a ballerina always a ballerina” is the moto they live by and they really carry it out. As of the last several years Guy and the students sponsor dance shows that show off the children’s talents and all their hard work.Different organizations they have donated to includes Make a Wish International, American Heart Association, USA, St Jude Children’s Hospital, and even Macmillan Cancer Care, UK. Let’s have a chat with him. Angel- Thank you for taking the time out to talk to me today Guy, I know how busy your schedule can be. I had a few questions about the dance school you are running. What inspired you most about raising money for different organizations? Angel- How do think the business is thriving so far? How would you start your day of class? What would happen? Guy- Well it isn't a business, want to be very clear about that. The L100 a month tuition is all ploughed back into the group for animations and anything else we need. we save up tuition and when we have enough get what we need. Also people are very kind and help us with donations.Usual class routine is warm ups, gentle exercises to get muscles relaxed, stretching on the barre to further get muscles ready. The we do bar exercises to perfect technique. if we are working on a show we would then go to rehearse, if not working on a show we would do floor work in the studio and practice dances. Angel- What do you think is the most challenging thing about what you do? Guy-Oh my, I guess i could say trying to keep up to date, trying to keep everything fresh and interesting. Angel-When are the ballet performances? Whens the next performance? 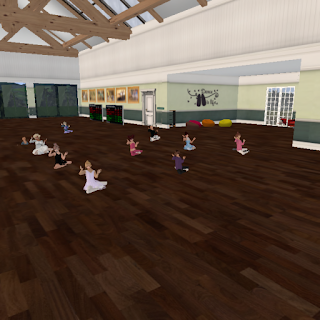 Angel-How can residents get involved and be part of the ballet? where can people donate? 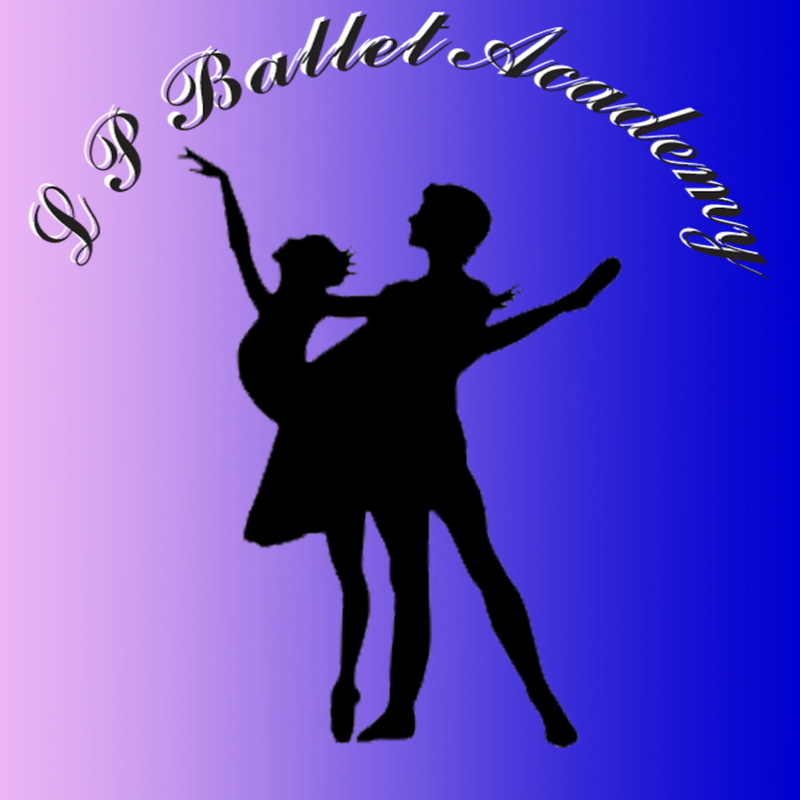 Guy-To donate to the show good cause there is a donation box for the show in the theatre to be kept informed of shows join the LPBA Balletomanes which can be done at our reception area. Then you will be informed of show days. At the moment we are full and can not really take any more students, which is good and bad. But people can always contact me to see the situation. Angel- I know this is probably an obvious answer but do you truly enjoy what you do? Angel- Thank you for answering some of the many questions our readers wanted to know. I can’t wait to see many more of the dances and hard work that yall do pay off.